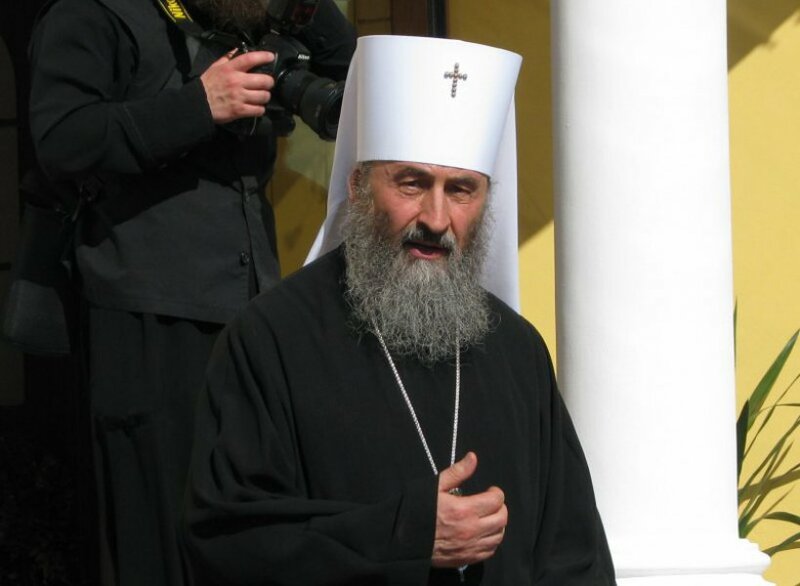 Moscow, March 20, Interfax – Metropolitan Onufry of Chernovtsy and Bukovina, the locum tenens for the Metropolitan Diocese of Kiev, has been included in the Holy Synod of the Russian Orthodox Church, Russian Church spokesman Vladimir Legoyda said. Legoyda made the announcement talking to reporters after a meeting in Moscow on Wednesday at which the Synod extended its membership to Metropolitan Onufry who was elected locum tenens for the Metropolitan Diocese of Kiev last month because of the illness of Metropolitan Vladimir of Kiev and All Ukraine. Metropolitan Vladimir remains the official head of the Moscow-run Ukrainian Orthodox Church, which is a life-long position.